European Indvidual Chess Championships 2019, in Skopje Macedonia. over 2700 and 67 players rated over 2600. Manchester Juniors took part in two regional finals, for the Under 9's and Under 11's. Both teams qualified for their respective finals in Solihull and Nottingham. Pictures of the teams and some of the players. Oldham Juniors Under 11 came third in the Under 11 Regional and also go forward to the final. Congratulations to all their team. Tameside also entered teams for both events. Congratulations to the girls from Bolton Girls School who have fought their way to the ECF Girls Final (Under 11) at St Catherine's School in Bramley (April 2019). 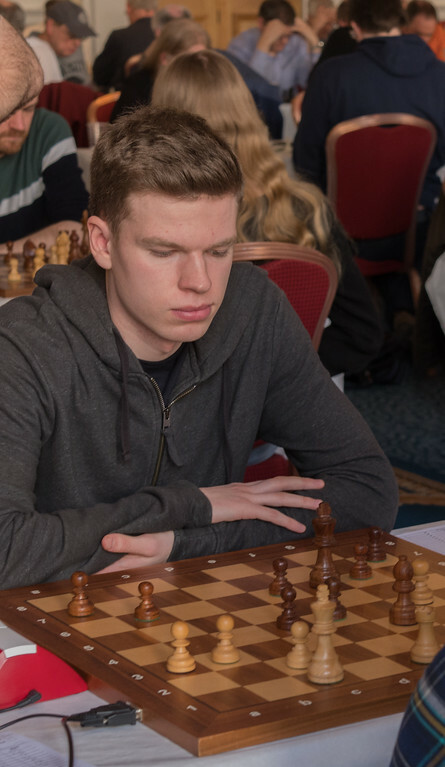 Congratulations to Bolton Chess Club's IM Joe Mcphillips.Who won the Blackpool Open 2019 with GM Mark Hebden 4.5/5 last weekend. Open Results http://chess-results.com/tnr416705.aspx?lan=1&art=2&rd=5&fbclid=IwAR1BYwCqeuXZ40DXFRiK-84ivUaiHPg870uy0AsR2BNkoL7ffTwVkEjidss Photo credit @ Brendan 'O Gorman. Manchester Juniors selected to play for England. Junior Four NCL 2/3rd March 2019. 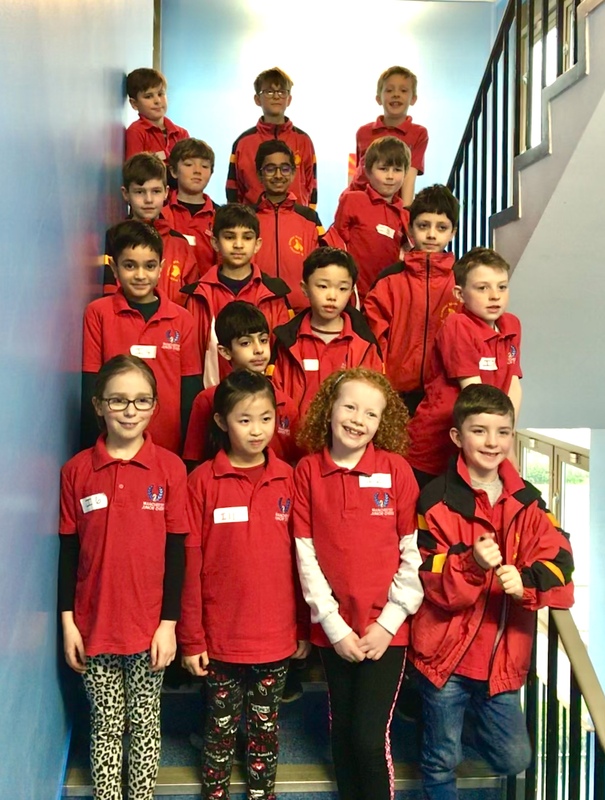 Manchester had three teams in the Junior 4NCL Tournament in Daventry; two in the FIDE rated first division and one in the ECF graded second division. All three teams were out graded in most of their matches but still managed positive performances. Best result was newcomer Pauly Knight. 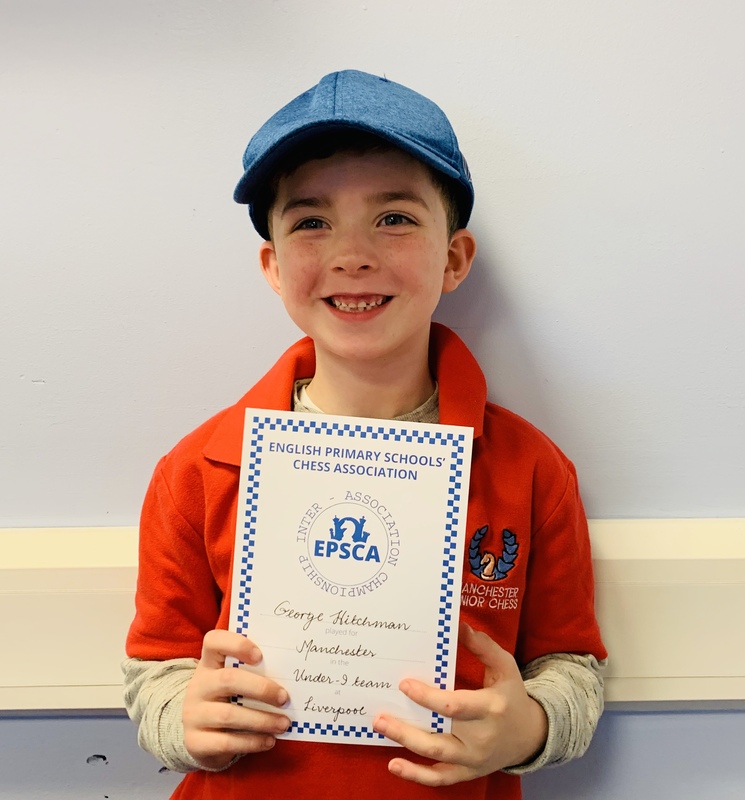 Huge thanks goes to all the parents who support their children in all their chess and were present over the weekend. This closes the season and Manchester will enter teams again next year. Expressions of interest to julian.clissold@outlook.com. 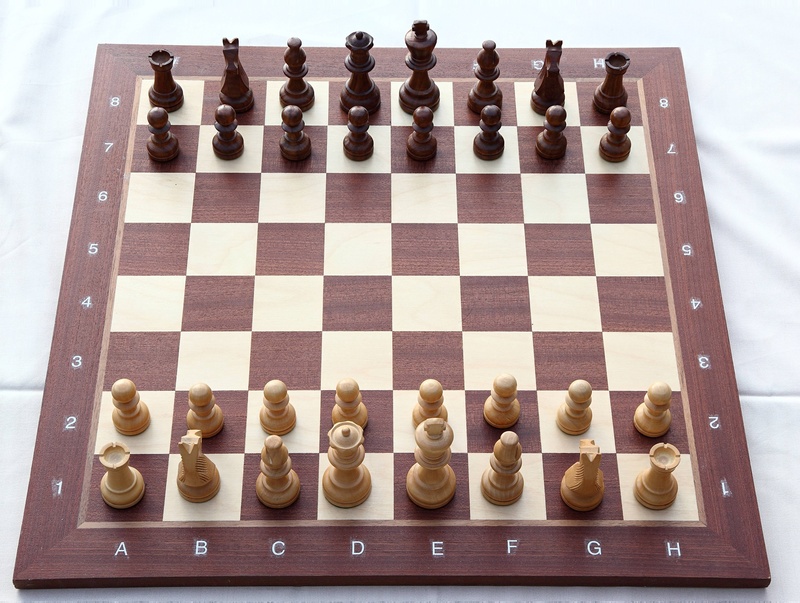 You should have a grade above 75 for the second division and ove100 in the FIDE rated first division. All games are standard play. Good to note that Oldham Three C’s Charmanders also participated and scored well in the second division. 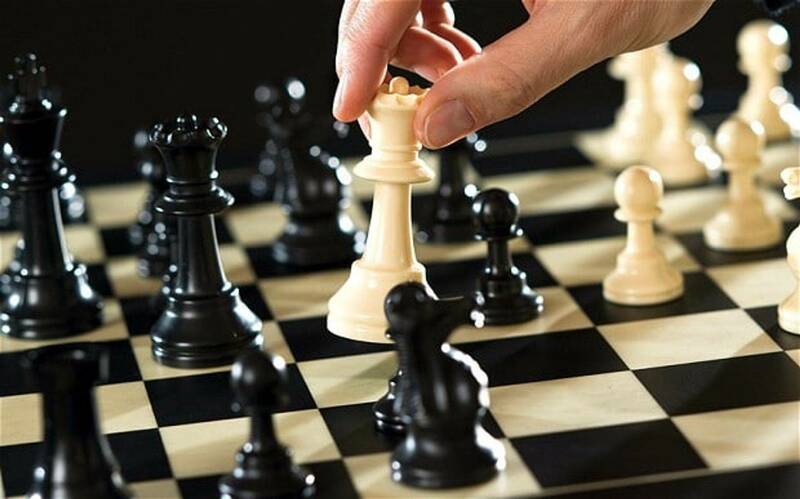 World Team Chess Championships.Started today, takes place 5th to 14th March 2019 in Astana. 137th Varsity chess match Oxford vs Cambridge. Well Played to 3Cs FM Daniel Abbas, who helped Oxford to a 4.5-3.5 victory over Cambridge yesterday. Live games from the match can be found here. 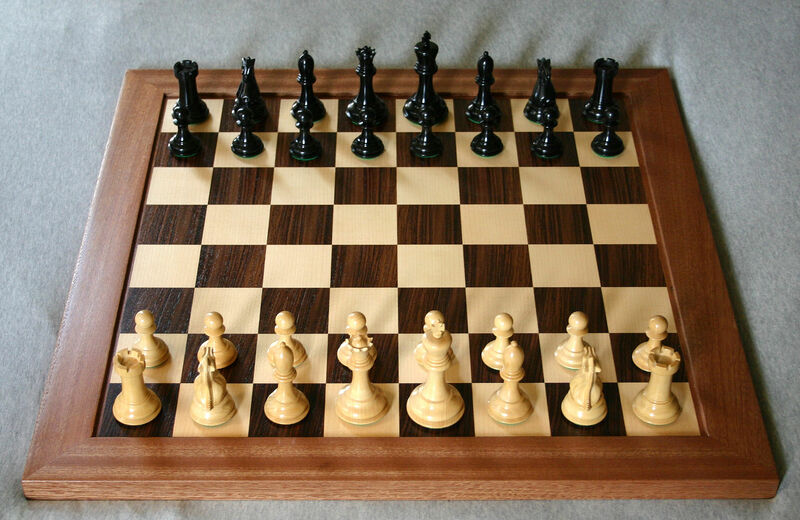 SALFORD INTERNATIONAL CHESS TOURNAMENT June 2019. There will be a free buffet throughout the day. The tournament will be a five round Swiss Tournament with 20 minutes on the clock plus 10 second increments for all moves. Winners will receive commemorative plaques. Children will receive certificates. Tel No ............................… email …………………………..
Stockport Rapidplay Jan 2019.Congress Report. THE STOCKPORT RAPIDPLAY 2019 Congress Report. The Individual Rapidplay was held at the Guildhall Stockport on 27th January 2019 as part of the 33rd Rapidplay organised by Stockport chess club. There were 140 players which was a considerable increase on the number last year. In the Open there were 19 players. First place was shared by Adam Ashton (3Cs) and Joseph Mc Phillips (Bolton) with 5 points. The U180 prize was won by Athar Ansari (Newport) with 3 ½. In the Major there were 27 players with 6 SL registered. First prize was won by Phil Seery (Bare Village) with 5 ½. The U150 prize was won by Stephen Hill with 4. Dan Sheppard (Stockport) won the SL Trophy with 4. In the Intermediate there were 35 players with 15 SL registered. First prize was won by Mick Norris (Bury) with 5 ½. The U125 prize was shared between Neville Layhe (Crewe), Alex Sosnowski (Eccles), Stephen Whatmore (Rugeley) and Gerry Whitehead (Eccles) with 3 ½.
Marc Jouannett (Macclesfield) won the SL Trophy with 4 ½ points. In the Minor there were 50 players with 15 SL registered. First prize was won by Denzel Supatan (Ashton) with 5 ½ .The U91 prize was won by Khalid Mehmood (Manchester) with 4. The Ungraded prize was won by Ben Fearnhead (Poulton- Le- Fylde) with 4. The U 18yr prize was won by Edward Jackson (3Cs) with 4 ½ and the U 12yr by Dawn Supatan (Ashton) with 3 ½ . The SL Trophy was won by Vijay Kakarparthi (Altrincham) with 5. The Veteran prize was shared by three Stockport Members, Andy Reeve, John Reed and Andy Coe with 4. The organisers would like to thank those players who gave donations and the Controllors, Rod Middleton in the Open, Gareth Griffiths in the Major, John Wain in the Intermediate and Peter Taylor in the Minor. The next SRP is scheduled for Sunday 26th January 2020 at the Guildhall.